Jessi Troyan, PhD was raised in Pinch, WV. 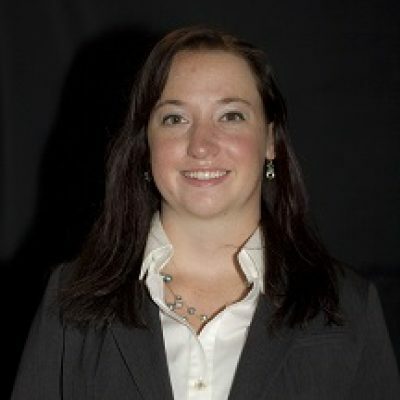 She graduated from West Virginia University in 2011 with a BA in economics and a minor in Spanish, George Mason University with an MA in economics in 2013, and recently completed her PhD in economics from George Mason University, as well. Jessi’s dissertation dealt with the political economy of mining reclamation. Her “proudest” quirky life moment: Getting a shout-out during the Maid of Honor toast at her friend’s wedding for being the reason why the bride is, and forever will be, such a die-hard Pittsburgh Penguins fan.